December 5, 2007, 39-year-old Patrick Smith was killed in a traffic accident in Mansfield, CT. This was not just a routine accident, the driver of a truck ran a stop light and plowed into Patrick’s vehicle which was legally stopped at the light and then left the scene. Although some deadly traffic accidents are just that, an accident, with a driver who may have been at the wrong place at the wrong time, this accident is unusual as the driver was found to be in diabetic shock, his glucose level such that he didn’t know what he was doing. Although as humans we try to make sense of the senseless things that happen to us, or our loved ones, we ask how could this accident have been prevented? Was the driver in control of his disease? What situation enabled him to be in such a state of diabetic shock that he was so impaired as to cause this accident? Why was he not in control of his diabetes and should he have been charged with wrongdoing? Michael Smith, brother of Patrick, has been asking these questions, and more, since the fatal accident killing his brother in 2007. Patrick’s death is one of many caused by those with illness that should be under better control, especially diabetes, with the tools available to successfully manage the disease. Diabetics are encouraged to test their sugar levels before getting behind the wheel, something that didn’t happen in the case of the driver who killed Patrick Smith. 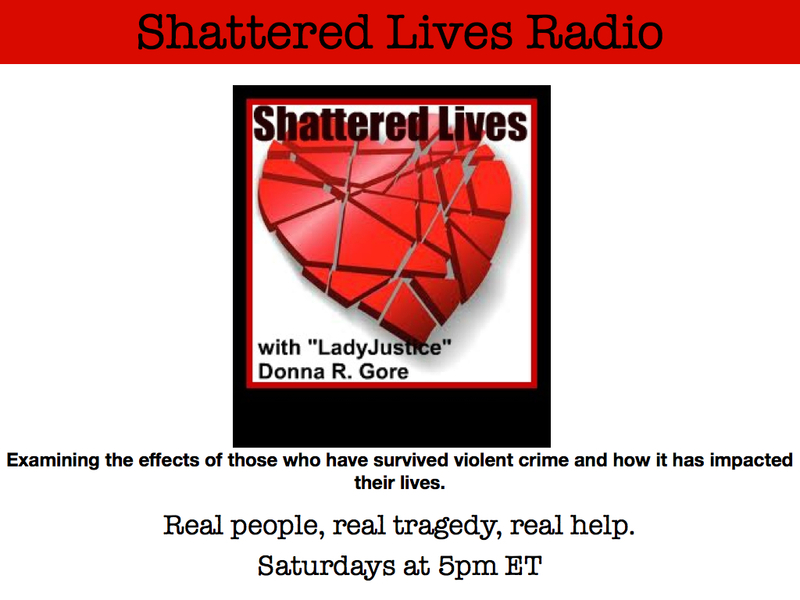 Michael Smith joins Shattered Lives Radio to help bring more awareness to, not only the public, but those who suffer with diabetes and the consequences of not taking control of the management of the disease. Joining Michael is Dr. Steven Edelman, author of “Taking Control of Your Diabetes” who has testified in court to the nuances of the disease and how it should be properly managed. As a diabetic, Dr. Edelman has not only clinical experience with the disease, but his own personal experiences in managing the disease properly. To date the State of Connecticut decided not to file charges against the diabetic driver whose actions were responsible for killing Patrick Smith as his hypoglycemic state “prevented him from knowing what he was doing.” Is this justice?